To make Macedonia stronger, Macedonia2025 aims to be one of the leading think and do tank in the region. Our vision is to establish Council of Experts comprised of 300+ world-leading experts who will partner with Macedonia2025 to help make Macedonia’s economy, society, and quality of life stronger, both now and in the future. The Council of Experts will be the foundation of our think tank. The Council of Experts will, when called upon, provide expert guidance, recommendations, analysis, quality assurance, access to funding and research for Macedonia2025. The Council of Experts is a prestigious group. Members are leading experts in their field or sector of business. They have qualifications from world-renowned institutions or have business experience with leading or pioneering companies. Are nominated and approved by Board Members. Last but not least, any final decision about granting a membership is at the discretion of Macedonia2025. To learn more about this membership tier, please check the Council of Experts Outline. Dr. Rachel-Shelly Levy-Drummer holds a B.Sc., M.Sc. in Chemistry and Ph.D. in Biomathematical modeling from Bar-Ilan University. Dr. Levy-Drummer has an additional B.A. in Statistics and a certificate in Business Administration. Since 1982, Dr. Levy-Drummer teaches and conducts research in the field of Bio-mathematical Modeling and Bio-Statistics. In 1996, Dr. Levy-Drummer founded the Biostatistics Counseling Unit in the life science faculty. From 2005 until 2014, Levy-Drummer has been serving as the coordinator for the Computational Biology program (B.A. and M.A.) alongside Prof. Ron Unger. Her role included consulting and accompaniment of students in computational biology, as well as taking part in editing, adaptations, and updates of the computational biology curriculum. Dr. Levy-Drummer teaches a unique bio-statistics and clinical trial course for postgraduate students and physicians. The course offers students a thorough understanding of applied statistical thinking and provides them with tools for implementing descriptive and theoretical statistics. In 2010, Dr. Levy-Drummer initiated the Genomics and Biomedical Informatics program in collaboration with the Sheba Medical Center and Bar-Ilan University. The program was jointly developed with Prof. Ron Unger (Bar-Ilan University) and Prof. Gidi Rechavi (Sheba hospital). The program has been taught for the past seven years and in 2014 it received the endorsement of the Israeli Ministry of Health and the Scientific Committee of the Israeli Medical Association. In 2014, Dr. Rachel-Shelly Levy-Drummer was appointed the Academic Secretary at Bar-Ilan University. In this role, Levy-Drummer oversees new curricula in all fields and is responsible for the management of approval of new academic programs within the university and in regards to the Council for Higher Education. In 2014, Dragana decided to give up her finance career and transform her life to close the gap between where she was and where she wanted to be. Through her journey, she had to erase the conditional and limiting beliefs that kept her in a situation she didn’t want to be in, and to realize possibilities that were only part of her wildest dreams. Dragana now works with high-achievers all over the world, who come from different experiences and backgrounds, where she supports them to become the best version of themselves in their business and life to live a life filled with joy, inner peace, and fulfillment. 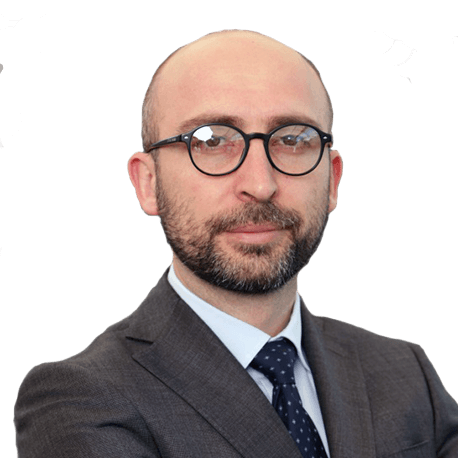 Borjan Panovski brings over 20 years of experience in advising, structuring and financing infrastructure and power projects in Europe, UK, USA, Canada, Latin America and Sub-Saharan Africa. He started his career at Deloitte & Touche and subsequently spent over 15 years with the global infrastructure and project finance group at DEPFA Bank in senior roles in Ireland and New York, followed by 3 years with Rubicon Infrastructure Advisors, a leading infrastructure-specialized investment banking firm where he is responsible for the power and transportation projects in the emerging markets. Borjan has broad experience in industries such as transportation (roads, bridges, public transport, car parks, rail & rolling stock), power generation and transmission, logistics (bulk cargo & container terminals), aircraft & rolling stock leasing, oil & gas, social infrastructure (schools, hospitals, government buildings) and public-private partnerships. A mechanical engineering graduate from University of Skopje “Cyril & Methodius”, Borjan currently resides in Manhattan with his wife and three children. Viktor Nelepa is a successful Macedonian businessman based in Dubai. He is the founder of both Didea Media and PME International. Didea Media is an innovative marketing, animation, and industrial design firm that is best known for its ‘Smart Palm’ project in Dubai. Smart Palm is a solar-powered recharge, information and wi-fi access point. PME International provides a complete range of specialized aviation and logistic services. 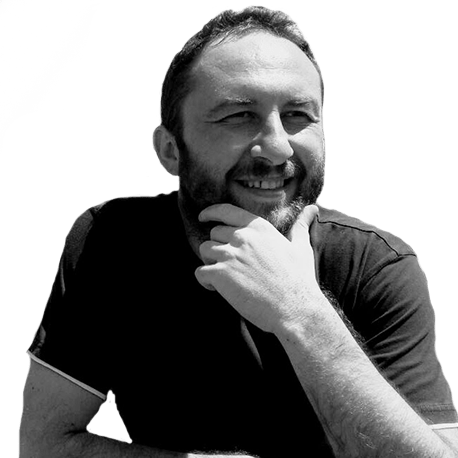 Viktor started his career in Skopje in marketing and logistics before moving to Dubai with Supreme Foodservice GmbH as International Transport Manager. In 2006, he was appointed General Manager Aviation of Supreme Aviation in Dubai, which helped supply the US Military and NATO in Afghanistan and the Middle East. 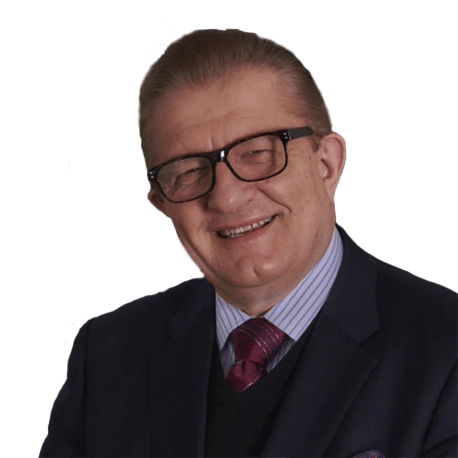 Viktor has a bachelor’s degree in economics from Pristina University and a master’s degree in law from FON university in Skopje. Dejan Kalinikov is the Managing Director of SEAF Macedonia II. 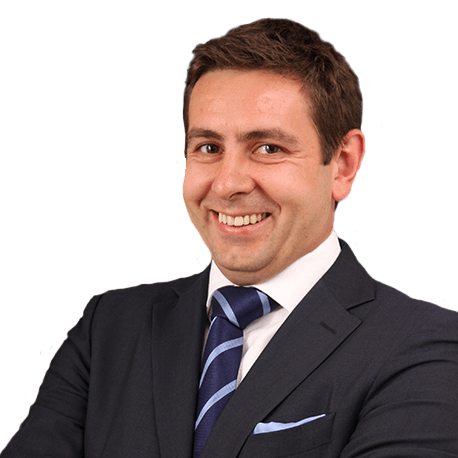 Mr. Kalinikov has previous experience at SEAF, having worked in the SEAF Macedonia fund as an investment officer, and then eventually as a Director General. During this time period, Dejan served as a member of the supervisory board in a number of SEAF Macedonia portfolio companies (Login Systems, On.net, etc.). Prior to SEAF, Dejan worked as a freelance management consultant in the domain of strategy and finance. 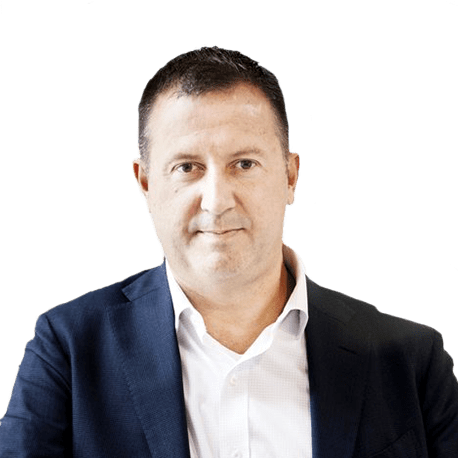 He has served as Chief Operating Officer and member of the Board of Directors of the telecommunications operator One (part of Telekom Slovenije Group), and as a President of the Board of Directors of One to One (formerly Germanos). He received his B.Sc. in Electrical Engineering with concentration in Computer Science at the Faculty of Electrical Engineering of the University of St. Cyril and Methodius in Skopje, Macedonia. As a Ron Brown Fellow (a fellowship presented by the US State Department to top performing young professionals in Eastern Europe), Mr. Kalinikov completed the MBA program at the Emory University in Atlanta, GA, and was a member of Beta Gamma Sigma. His professional experience includes the positions of a Trade and Investment Specialist and Associate Account Manager, Technical Consultant, and Marketing Communication Associate. His memberships include: Task force for creating the National Strategy for Information Society in the Republic of Macedonia, National ICT Committee, Listing Committee of the Macedonian Stock Exchange, Board of Directors of the Agency for Foreign Investment, National Committee for Entrepreneurship and Innovations, Board of Directors of the Institute of Directors. As a former President of the Board of Directors of AmCham in Macedonia, Mr. Kalinikov continues to serve in AmCham as an honorary (ex oficio) member of the AmCham Board of Directors. 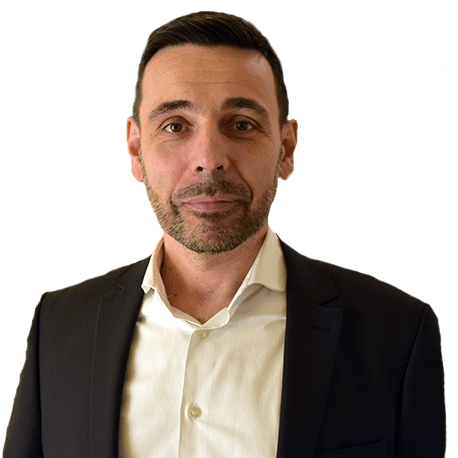 Dr Adizes is a Fellow of the International Academy of Management and has served as a tenured faculty member at UCLA. He was a visiting professor at Stanford, Tel Aviv and Hebrew Universities and taught at the Columbia University Executive Program. He also served as Dean of the Adizes Graduate School for the Study of Leadership and Change, and is currently an academic advisor to the Graduate School of Management of the Academy of National Economy of the Russian Federation. He has written 20 books that have been published in 26 languages. His book Corporate Lifecycles: How Organizations Grow and Die and What to Do about It (subsequently revised, expanded and republished as Managing Corporate Lifecycles) was named one of the Ten Best Business Books by Library Journal. 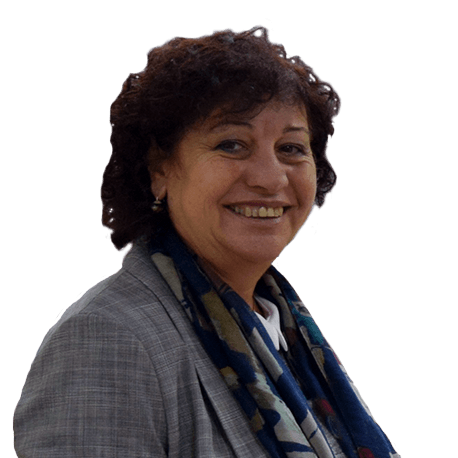 Lily Stojanovska is an Emeritus Professor at Victoria University, Melbourne, Australia and Visiting Professor at the United Arab Emirates University in the UAE. Ms. Stojanovska is also an honorary Professor at Assumption University at Bangkok, Thailand, Hong Kong University in Hong Kong and Cyril and Methodius University in Skopje, Macedonia. For over 27 years she has been involved in medical research, teaching and supervising undergraduate and graduate students in the areas of women’s health and prevention of chronic diseases through nutrition, exercise, and complementary modalities. 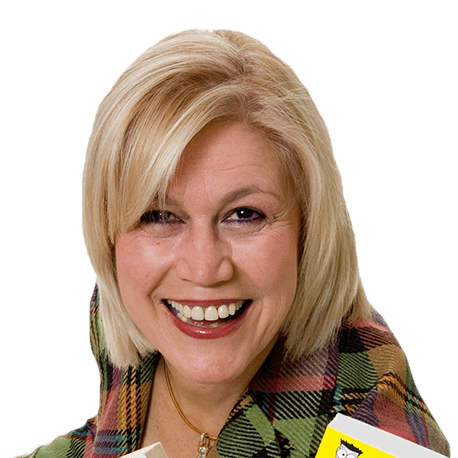 She has over 150 publications in international journals and has co-authored 4 books: “The Other Fact of Life: Taking Control of Menopause”; “Menopause for Dummies”; “Food and Nutrition for Dummies” and “The Chocolate Diet”. Professor Stojanovska has presented her research findings at national and international conferences often as an invited speaker as well as a guest speaker at educational and community seminars. Her achievements have been listed annually in the Who’s Who of Australian Women since 2006 and in Who is Who Internationally since 2010. She is a recipient of many awards including the Australian Honour Roll of Women as an international educator in women’s health. Although diversified, the professional career of Ms. Marta Arsovska-Tomovska has always been centered around innovation, the digital transformation of societies and building skills for the future. She is familiar both with the business culture and the culture of government. Currently, she works as strategist/expert/consultant for digital transformation, innovation and business process improvement for domestic and international companies, institutions and governments, as well as the International Telecommunication Union (United Nations organization for ICT) on several regional projects. She is a co-founder of the Institute for Leadership, Macedonian start-up in the field of consulting and education. Arsovska-Tomovska is also a member of the Board of Directors and a member of the Grand Jury at the World Summit Awards (United Nations WSIS organization). She is certified by the United Nations as an international expert for the assessment and development of national digital innovation ecosystems. At the same time, Arsovska – Tomovska is appointed as special advisor of the Economic Chamber of Macedonia for digital transformation. Under her leadership, since her appointment in 2011 as Deputy Minister, and then in 2015 as Minister of Information Society and Public Administration, she created and implemented strategies for digitization, as well as for reforming the public administration in order to optimize the delivery of public services through ICT. At the same time, she promoted Macedonia as an attractive ICT destination, promoted STEM education, and encouraged youth for careers in the field of ICT. 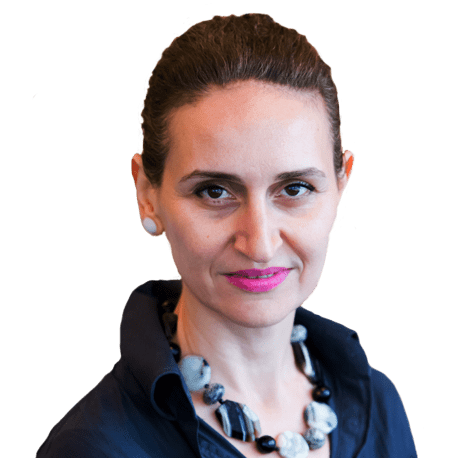 Prior to her appointment to executive positions in the Government of the Republic of Macedonia, she had a 15-year career in the private sector. 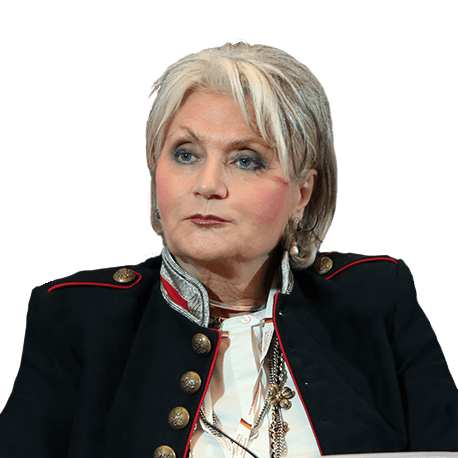 Leading renowned ICT companies, she participated in teams that worked on innovative projects in the field of Internet technology and developed the first Macedonian website, the first e-commerce platform, the first solution for e-banking, the first WiMAX installation and many others. She launched the initiative “Culture of Internet Security”; Initiative for cooperation in the field of digital media between Macedonia, USA, and Japan; Initiative for digital sister cities and many others. She took part in the most complex ICT projects and one-stop-shop systems in the public and private sector and collaborated with the world’s largest ICT brands on budget-funded and donor-funded projects of the World Bank, USAID, IPA etc. As for her education, she is a graduate electrical engineer at the Faculty of Electrical Engineering in Skopje (current FEIT), and she is currently preparing a Master’s thesis at the Faculty of Economics. She also obtained a Leadership Certificate from Harvard University, the National Government School / Ministry of Defense of the United Kingdom and the Adizes Institution, diplomas on public management concepts from the UK Institute of Public Administration, the Italian National School of Administration, Scottish Parliament / NICO, project management – PMI, as well as professional certificates in the field of computer science. Arsovska-Tomovska was a speaker and panelist at various high-level events organized by the United Nations, the International Telecommunication Union, the UNESCO, the OECD, the USAID, the Bled Strategic Forum, the Global Davos ICT Forum, the Open Government Partnership, the Mobile World Congress, NDI, Omidyar, NED, Google, The Atlantic, Boeing, Standford University and many others. During her career, she was awarded for her merits and contribution to the development of the Macedonian ICT sector by USAID, UN WSIS, ITU, World Customs Organization, British Council, National Council for Entrepreneurship and various associations for Internet technologies and for IT experts. In 2004, she was selected as Top 10 Manager of the Year by Capital magazine. 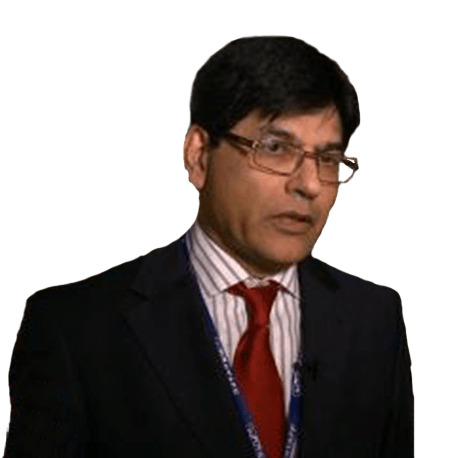 Jatin joined JM in 1988 at head office in Hatton Garden. Over 26 years of experience within JM in various roles ranging in Finance, ERP and other IT Software Implementation, setting up successful new businesses and integrating new acquisitions into JM. Jatin has worked in two divisions, ECT and PMPD and worked in all three continents. Jatin set up and managed JM Manesar, India which was completed in record time and successful. Since 2008, Jatin has been responsible for setting up and running JM Macedonia. The business has grown rapidly and become strategically important business unit within JM. Jatin was also leading the company expansion in Macedonia. On May 9, 2012 Johnson Matthey marked a major expansion project in Macedonia with the construction of a second plant located in the Technological Industrial Development Zone Skopje 1. This investment worth EUR 60 million which is set to double the production and will result in the creation of more than 100 jobs was conducted in 2013. This project is being undertaken in response to the rapidly growing demand for more sophisticated, complex catalysts to meet the tightening European legislation for emission control coming into force over the next few years. Prior to JM, Jatin trained as CA with Pannell Kerr Forster and has BSc in Economics and Finance from London. Last year Jatin attended LBS programme for Senior Leaders. Vanja Josifovski is the CTO of Pinterest where he’s responsible for establishing the company’s overall technical strategy as well as leading efforts in the areas of machine learning, search, feeds, and online advertising product development. Prior to serving as CTO, Vanja led the Pinterest Discovery team overseeing content selection for home feed, search and visual discovery, as well as the Growth team responsible for user and engagement growth. Before Pinterest, he worked on large scale machine learning and information extraction at Google Research for products including Search, Search Advertising, Play and YouTube. 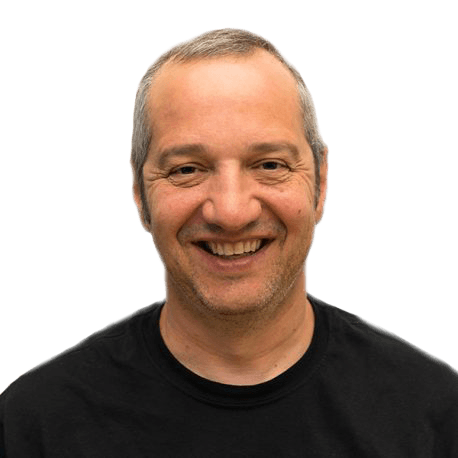 Earlier, he was Senior Director at Yahoo Research where he led the design and initial development of two major advertising platforms and core Hadoop components. 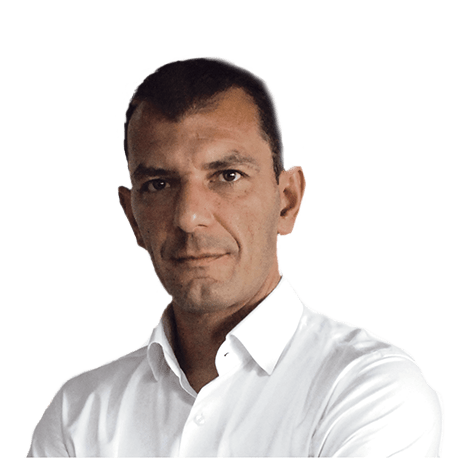 Dr. Josifovski is the co-founder of the new scientific sub-discipline of “Computational Advertising”, which defines the scientific principles behind the online advertising technology. He also taught the first course on this topic at Stanford University. Additionally, he’s an ACM Distinguished Scientist, with over 90 publications in the top peer reviewed conferences and 30 granted patents. He holds a PhD in Computer Science from Linköping University (Sweden), Master’s in Computer Science from University of Florida, and Dipl. Eng. from Ljubljana University. He attended USO Korchagin in Skopje. Ivan Skenderoski is a founder and managing partner of Salience, a telecom management consulting and professional services organization. He has been with the company since its launch in 2010 and is based in Dubai, UAE since 2008. Ivan is the Engagement Lead on a number of Salience projects, strategist on National Broadband enablement and lead on the New Operator Launch practice. He is a board member of Salience, management team member and is involved in setting the company’s strategic vision and direction. In addition, he also has a hands on approach in the financial and operational management of the company. He has over 17 years of dedicated telecom experience across Europe, Asia and the Middle East. Prior to Salience, Ivan was working for the UK incumbent operator, British Telecom (BT) on numerous roles – Principal consultant in the Middle East, Specialist technology and service advisor for BT’s bid to acquire telecom license in Singapore, Head of the Asian Innovation Centre in Malaysia as well as the UK based technology roles at the BT Labs in Martlesham. He is also a Board Member of Awasr Oman, the first regional fibre only operator. Ivan is a recognized thought leader, speaking frequently at Telecom conferences covering broadband strategy. He has contributed to several Salience whitepapers on National Broadband, Next Generations Access Networks and Fibre to the Home. He holds MSc in Telecom Engineering from Macedonia. 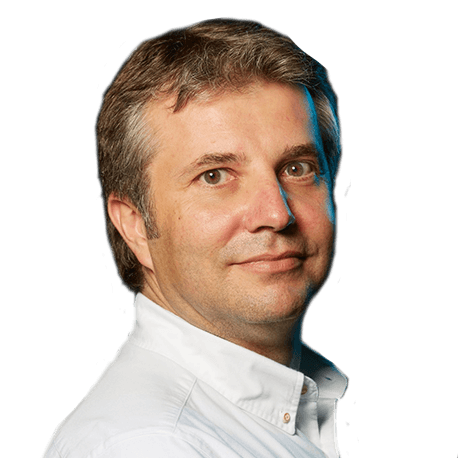 Vlado Dimovski is a Professor of Management and organization unit, at the University of Ljubljana. His primary areas of expertise are organizational learning, knowledge management and leadership. Prof Dimovski has published numerous articles in recognized journals and has authored a number of books on leadership. Prof Dimovski was the State Secretary for Industry in the Government of Slovenia (1995-1997), the president of the Centre for International Competitiveness of Slovenia (1997-2000), and the Minister of Labor, Family and Social Affairs (2000-2004). He was also the consultant to the Prime Minister of Macedonian Government. He has received numerous awards, such as the Beta Gamma Sigma Award (1992) and Harvard Directory of Scholars (1993). 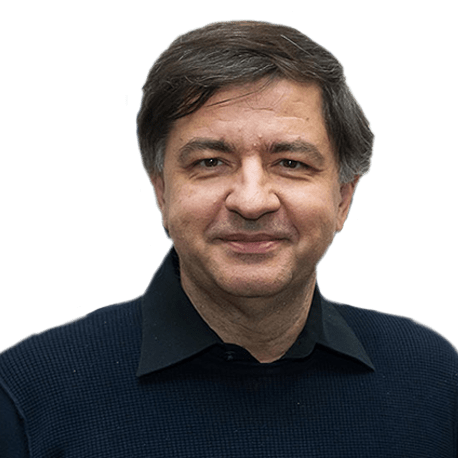 Prof Dimovski is also the Head of the Slovenian national research group dealing with knowledge management and organizational learning in contemporary organizations and is Head of the economic and business department of IFIMES (The International Institute for Middle-East and Balkan Studies). Prof Dimovski has a BA degree in Economics and Philosophy and MA degree in Economics from the University of Ljubljana. He has a PhD in Management and Finance from Cleveland State University. Prof Slavica Waite is the CEO of PEC International, UK, an energy consultancy that specializes in the Oil and Gas Industry; concentrating mainly on high value capital investment projects. Prof Waite is also the founder and Trustee of the ‘Kiril Trajkovski Foundation’ founded in memory of her late brother who was a renowned Macedonian Archaeologist and patriot. From the early days of Macedonia’s independence, Prof Waite has been an active lobbyist in the UK and Europe on behalf of Macedonia. In 1992, she was appointed Director of the Macedonian Information Office in the UK. In 2000, Prof Waite was awarded the Order of St. Kliment in recognition of her achievements in promoting Macedonian business and culture in the UK. Prof Waite graduated from the Saints Cyril and Methodius University of Skopje with a PhD in world literature. Dr. Vlaho Kostov is an R&D Executive, Head of CEE and Mediterranean region and represents Panasonic in several management boards of industry consortiums and associations. He has more than 20 years of expertise in Consumer Electronics, Telecom, and Automotive industries within the private sector, the public organizations, and academics. Dr. Kostov is deeply involved in R&D, technology management and new business strategy. Previously he was based in the UK, managing the new business development for Panasonic in Europe and was responsible for industry alliances & collaboration. He spent ten years in Japan, leading the Technology Germination and R&D development including venturing & start-ups in the Silicon Valley (US). The early career was in the telecom industry, United Nations and T-Mobile. Dr. Kostov obtained his Ph.D. at the Tokyo Metropolitan Inst. Of Technology, where he also worked as Associate Professor teaching Project Management and Communications (in English and Japanese). He has more than 25 peer-reviewed technical publications and led the design innovation and industry projects while studying at Stanford University. Among his most memorable volunteer activities are serving as President of IAESTE Macedonia (International Association for the Exchange of Students for Technical Experience) and Board Member of the European School Frankfurt (leading international school with >1400 students), responsible for overlooking the after-school activities and Social Fund Committee. He is currently a member of the Education Councils for both Primary and Secondary. He has been working, living and communicating in native language in Tokyo, the Silicon Valley, London, Zurich, Milan, Frankfurt, and South East Europe. Professor Terziovski joined the Swinburne University of Technology in January 2018 as Professor of Entrepreneurship and Innovation. He is the Department Chair of Business Technology and Entrepreneurship, Swinburne Business School and Director of the Master of Entrepreneurship and Innovation program in the Australian Graduate School of Business. 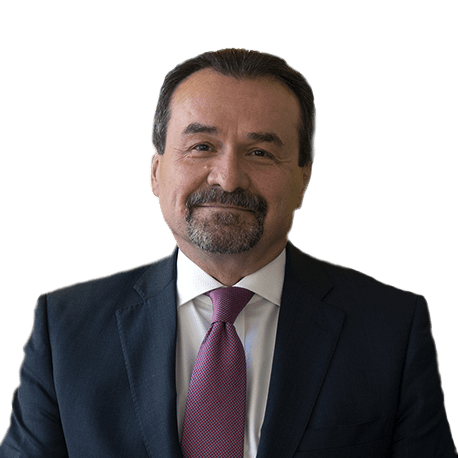 Professor Terziovski is the Former Dean of the Curtin Graduate School of Business for 4 years, and Professor of Innovation, and Former Head of School, International Graduate School of Business, at the University of South Australia (4 years). He worked at the University of Melbourne as Assoc. Professor and Executive Director of the Centre for Global Innovation and Entrepreneurship for 10 years; and at Monash University as Senior Lecturer for 4 years. Prior to his academic career, Professor Terziovski held several positions within the Rio Tinto Group. He left Rio after 17 years to do his Ph.D. research studies at the Melbourne Business School. Professor Terziovski’s publications have been featured in prestigious journals such as the Journal of Operations Management (JOM) where he won the best paper award, the Strategic Management Journal (SMJ), where he published a single-authored article. He is also the recipient of two best paper awards from the US Academy of Management and was nominated for an all-academy international best paper award. Valentin holds a Ph.D. in machine learning, with huge experience in entrepreneurship, software development and in general in problem-solving. He has been working as a researcher and an entrepreneur, establishing and leading several start-ups. His main interests are applied machine learning and AI, as well as entrepreneur activities. His focus is to help growing startup culture in Macedonia with the goal of seeing the first Macedonian unicorn (billion) startup till 2025. Lou Naumovski retired in January 2017 from Kinross Gold Corporation, having served as VP and Head of Kinross’ Moscow Office since September 2007. Prior to Kinross, Lou was Sr. Vice President at Visa International, Central Europe, Middle East and Africa Division from August 2000 to July 2007. Mr. Naumovski led the development of Visa’s business in Russia and the eleven other countries of the Commonwealth of Independent States and was also Head of Strategy for the Division from 2005-2007. From 1992-2000, Mr. Naumovski was a member of the Russia Team of the European Bank for Reconstruction and Development (EBRD), including five years as Resident Representative and Senior Banker in Moscow (1992-1997), and as Senior Banker in London from 1997-2000. Since returning to Canada, Mr. Naumovski has remained active in the gold industry through his various directorships. He began his career as a diplomat and trade commissioner for Canada (1980-1990). His assignments included Moscow, Atlanta, Georgia, Baghdad, Iraq, and Deputy Director for Trade and Investment Development, Eastern Europe and the USSR in Ottawa. From 1990-1992 Mr. Naumovski was Executive Director of the Canada – USSR Business Council. Mr. Naumovski is a volunteer member of the Board of Directors of the Canadian Executive Services Organization (CESO) and a member of the Honorary Board of Directors of Macedonia 2025, a non-profit international association of Macedonians in the Diaspora dedicated to supporting the economic and social development of the Republic of Macedonia. Mr. Naumovski has a Hons. B.A. in economics and political science, and an M.A. in international relations and Russian / Soviet affairs. Mr. Naumovski is a member of the local CERBA Toronto Chapter Board and is on the National Board as Past Chairman of the association. In 2016, Mr. Naumovski was awarded the Order of International Cooperation by Russian Foreign Minister Sergei Lavrov. Ivo Boškoski, MD, PhD, born in Tetovo (Macedonia) is a Gastroenterologist and Digestive Endoscopist at the IRCCS – Policlinico Gemelli Foundation of Rome (Italy) and IHU of Strasbourg (France). He is member of the American Collage of Gastroenterology (ACG), the American Society for Gastrointestinal Endoscopy (ASGE) and the European Society for Gastrointestinal Endoscopy (ESGE). He is both Italian and French medical board certified. Dr. Boškoski is one of the greatest world experts for bilio-pancreatic endoscopy and bariatric endoscopy. He is inventor of the Boškoski-Costamagna ERCP Trainer (Cook Medical Winston Salem, USA), and also author of many peer reviewed medical articles and book chapters. 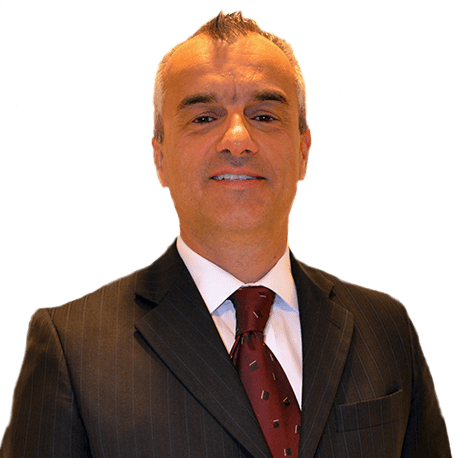 Dr. Boškoski is faculty member od IRCAD of France, Taiwan and Brazil and is a board member of the Centre for Endoscopic Research Therapeutics and Training (CERTT) of the Catholic University of Rome. He is author of the novel “il tempo non esiste” that was translated in Macedonian language. Igor Ivan Tulevski is Macedonian born cardiologist, living in Amsterdam, The Netherlands. He finished elementary school and gymnasium in Skopje (place of birth), while earned his medical degree, PhD and cardiology residency at the University of Amsterdam (AMC Hospital). Currently Igor is the CEO of the Cardiology Centers of The Netherlands (CCN) www.cardiologiecentra.nl which he founded in 2006. 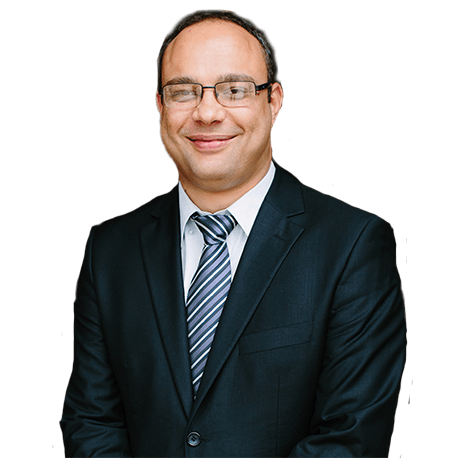 His sub-specializations are congenital cardiology, imaging (PhD thesis) and sport cardiology, He is elected fellow of the European (FESC) and American (FACC) college of cardiology. Igor also serves as a Chairman of the Supervisory Board of de Sionsberg hospital in Dokkum (acquired in 2015). 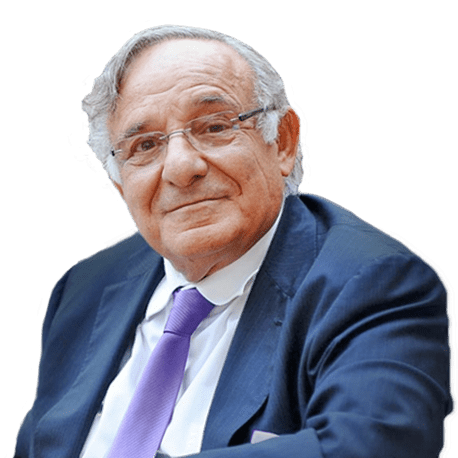 His mission as disruptive innovator in cardiology and healthcare in combination with research have been predominating his professional career. Entrepreneurship, sports (triathlons, skiing and endurance activities), travelling and his family are the real joy of Igor’s life. 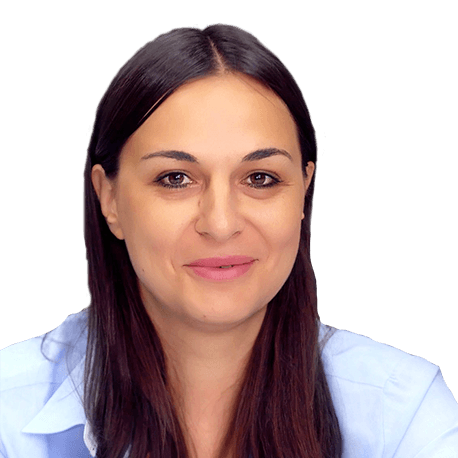 Biljana Nikolova is a highly qualified finance professional with more than 15 years’ experience and strong track record in leadership, strategy execution, business transformation, private equity, and advisory. Biljana currently holds the position of General Manager at National Australia Bank (NAB). Prior to this, Biljama held the roles of Chief Operating Officer, Global Corporate and Institutional Banking at NAB; Executive Director, NAB Corporate Bank; Head of Performance, NAB Group Strategy; Investment Executive, NAB Private Equity; Senior Manager, ANZ Corporate Finance Advisory and other management roles within the Institutional and Corporate divisions of ANZ. She is an Honorary Fellow at Macquarie University at the Masters of Applied Finance Centre. Biljana holds a Ph.D. in Finance and her academic work has been published in reputable international finance journals and presented at a number of domestic and international finance and economics conferences.